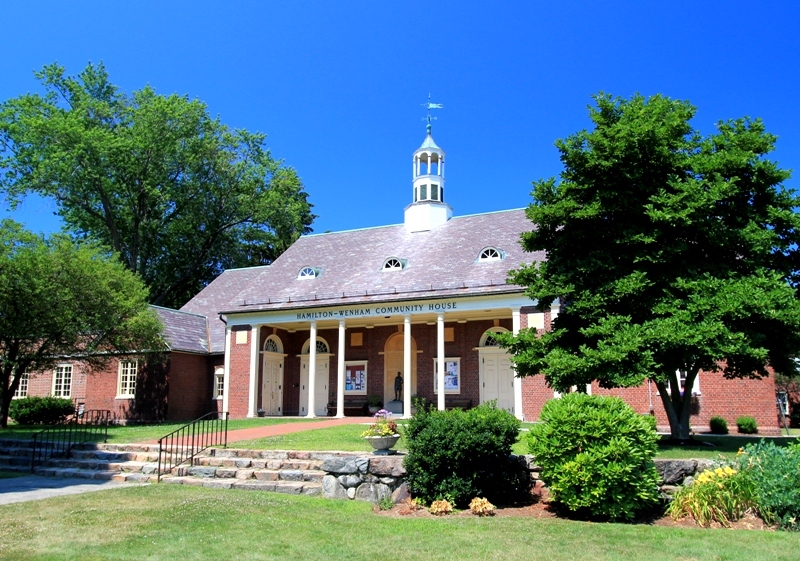 We are currently working with clients that are looking for a home in or near the downtown area of Hamilton and Wenham Massachusetts. If you know of anything that may be a possibility please let us know. They are very open to many styles and condition they just need a little more space and really like this area. Contact John & Cindy Farrell direct and confidentially 978-468-9576 or email. Thanks!